April 18 - Australia's Daniel Kowalski (pictured), winner of four Olympic medals, including one gold, today announced that he was gay, claiming that he was "tired of living a lie" and that he hoped to inspire others to come out of the closet. The 34-year-old, a member of Australia's 4x200 metres freestyle team that won the gold medal at the Sydney Olympics in 2000, made his admission in an interview published today in The Sunday Age. He is only the third elite Australian athlete to admit that they are homosexual, joining rugby league player Ian Roberts and Matthew Mitcham, the Olympic 10 metre platform gold medallist. Kowalski, 34, today newspaper: "I felt really compelled to do it because it's very tough to live a closeted existence. "After what were literally years of torment, denial and very, very dark times, I couldn't live a lie to myself any more." Kowalski claimed he was inspired to come out after reading about former Welsh rugby captain Gareth Thomas, who announced his homosexuality in the British press late last year. Kowalski said he was so moved by Thomas's announcement that he contacted him, with the resulting conversations leaving him with mixed feelings - excited and relieved for Thomas but jealous as he was now "liberated and free". He told The Sunday Age: "It really got me thinking that I could do that [come out] if I wanted to. "I felt really compelled to do it because it's very tough to live a closeted existence." 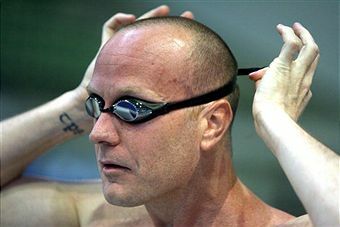 Kowalski told his family and friends that he was gay in 2006, three years after his career in the pool finished. 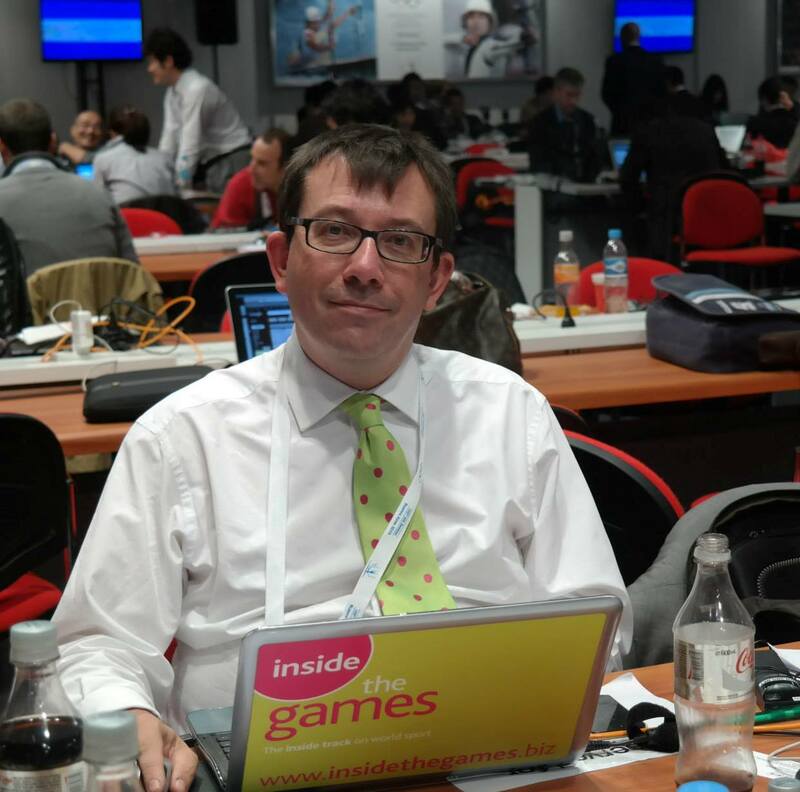 At the Atlanta Olympics in 1996 Kowalski became the first swimmer for 92 years to win medals in all three of the freestyle events, winning silver in the 1500m and bronze in the 200m and 400m, but his career was lived in the shadow of fellow Australians Kieren Perkins and Grant Hackett. Kowalski said: "On the sporting side, I lost to some amazing champions, so I'm not for a second saying that this is the reason I didn't win. "[But] I often wonder if the lack of self-confidence and lack of identity in many ways held me back from reaching my potential." Kowalski said that, in retirement, he hankered after what most young people wanted. He said: "I look for all the things straight people do. "I want to fall in love and be happy and be proud of who I am."